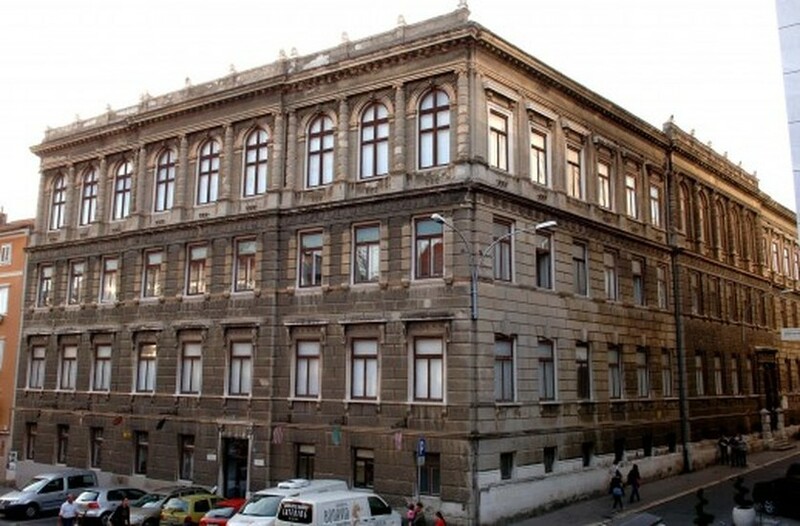 The former School for Young Ladies (1887, Giacomo Zammattio) opposite the Hotel Bonavia was converted into the Scientific Library in 1948, and the University Library in 1979. 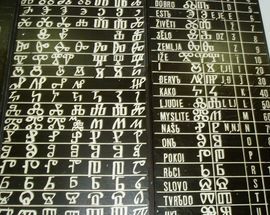 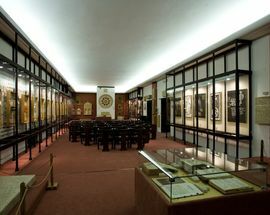 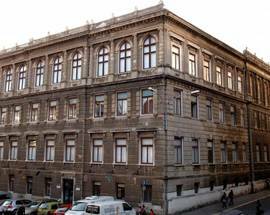 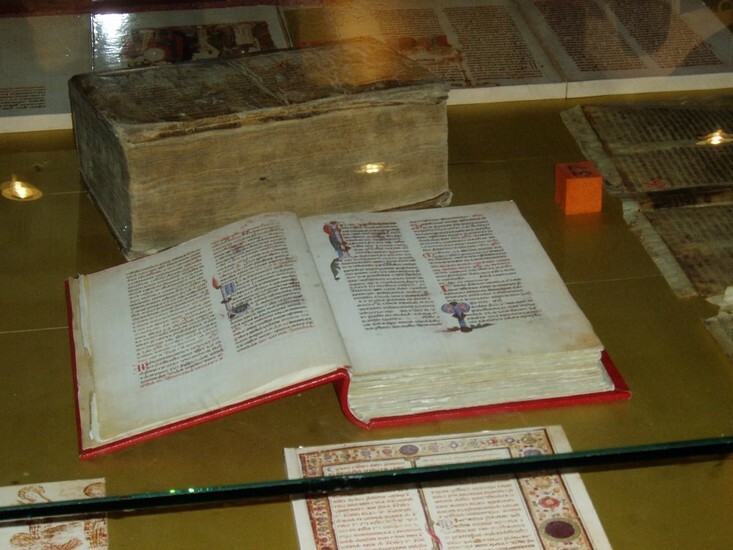 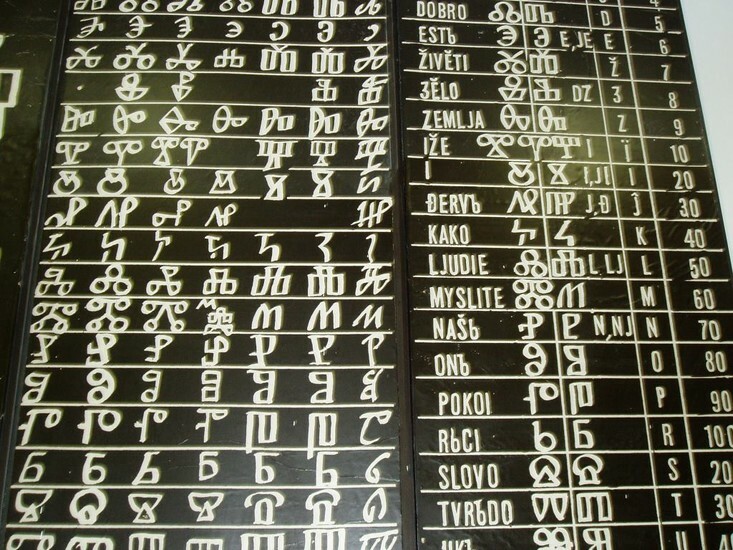 The main reason to visit is the permanent exhibition of the Glagolitic script. 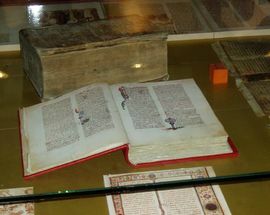 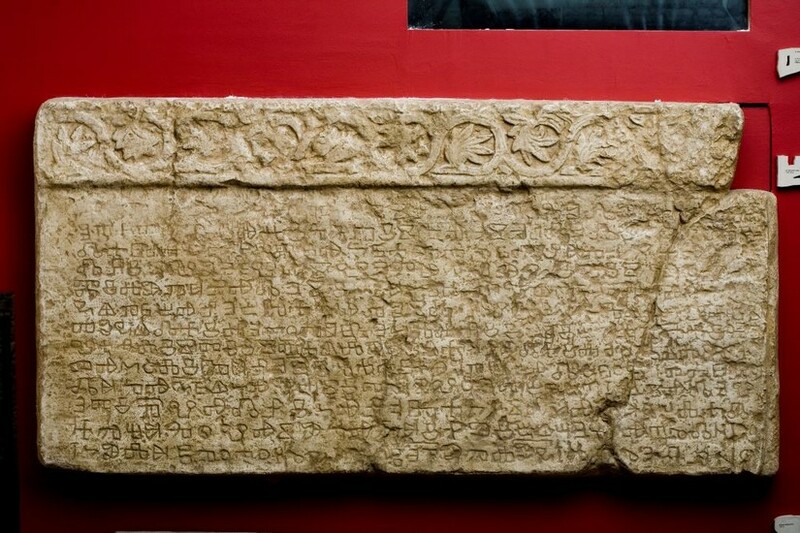 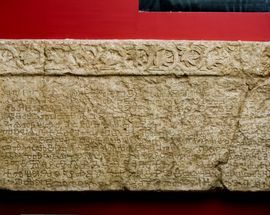 One of the leading collections of this kind in the world, on display are replicas of stone tablets written in this ancient Slavic alphabet, including the Baška tablet from Krk island, one of the most important document of this kind in existence. 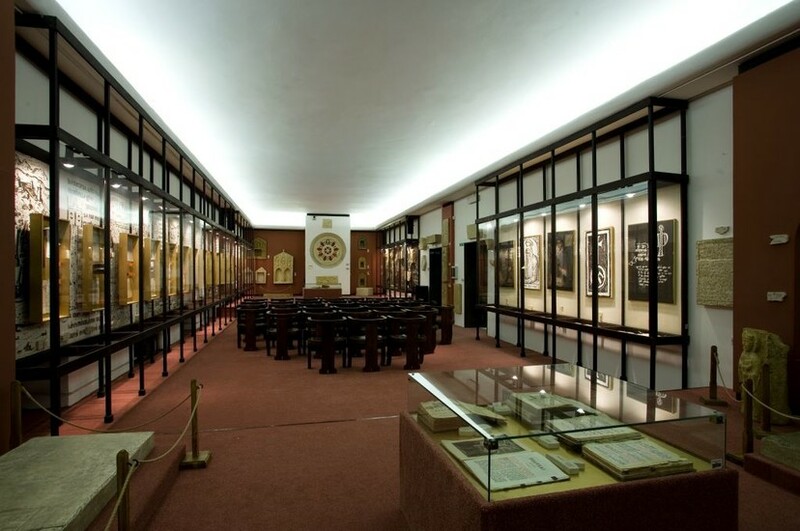 Together with frescoes, masonry, manuscripts, books and paintings, this exhibition is truly an opportunity to see something very beautiful and very unique to Croatia. 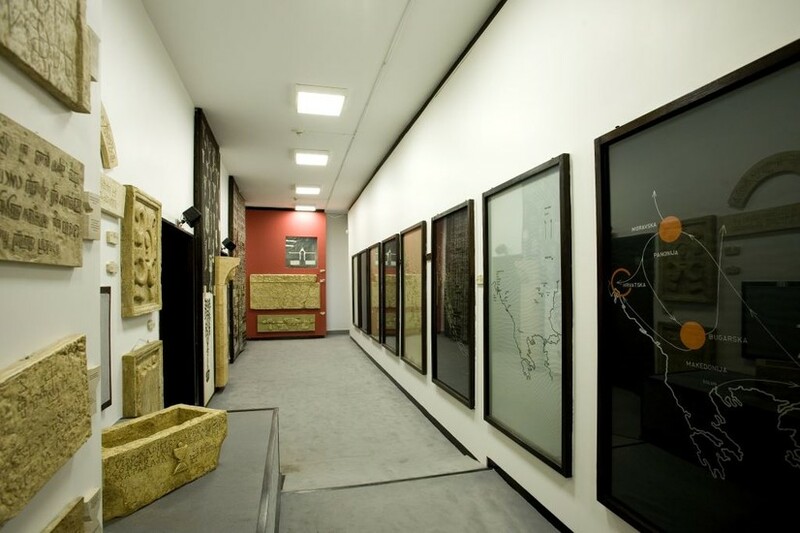 Call to make an appointment to view – it’s well worth it. 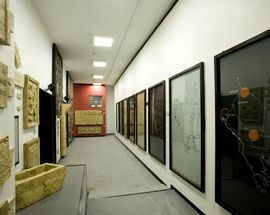 Open Mon - Fri 08:00 - 14:00 with prior arrangement.